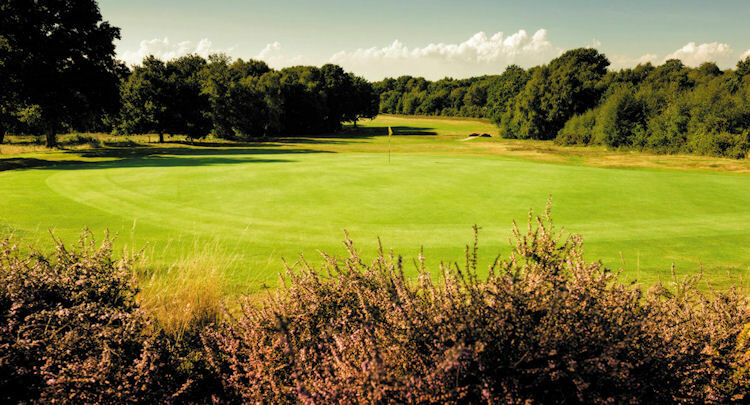 Wellshurst Golf & Country Club is located on the A267 between Tunbridge Wells and Eastbourne, roughly seven miles South of Heathfield. 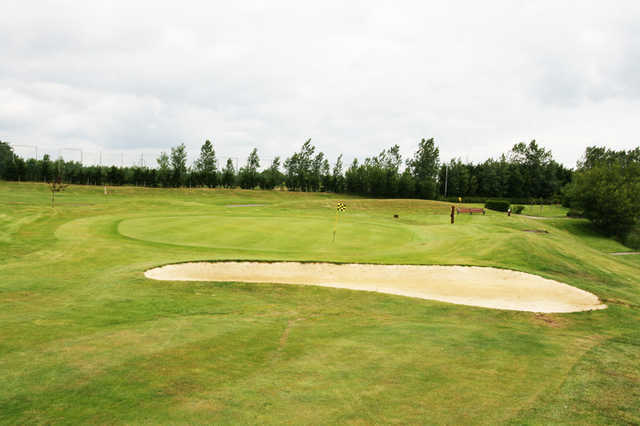 On offer is a superb, fun-filled 18-hole golf course that stretches to 5,771-yards and boasts a hard to match par of 70. 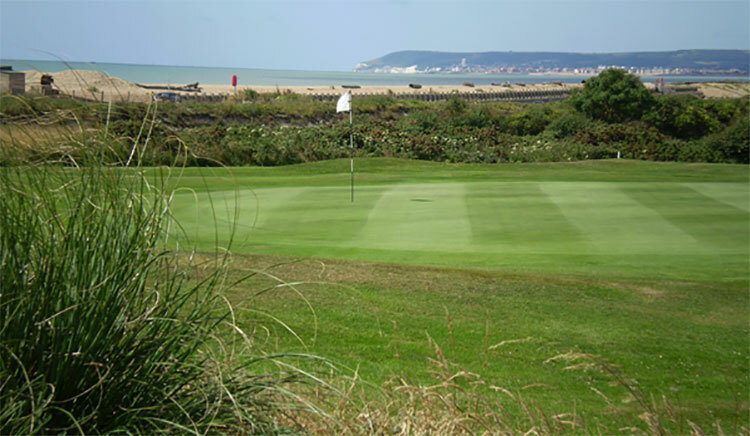 The course is located in 150 beautiful acres of countryside with some quite beautiful views over the South Downs and beyond. 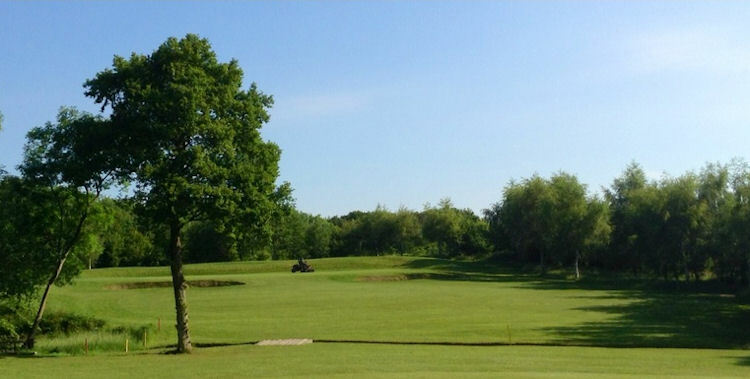 Facilities include: fully stocked pro shop with major brands, 16-bay floodlit driving range with two bunker bays, large putting green, computer controlled tee and green irrigation, tuition by PGA registered professionals and large fitness room with Spa Bath, sauna, steam room and sun bed. Most importantly, however, a warm friendly welcome is extended to all visitors. 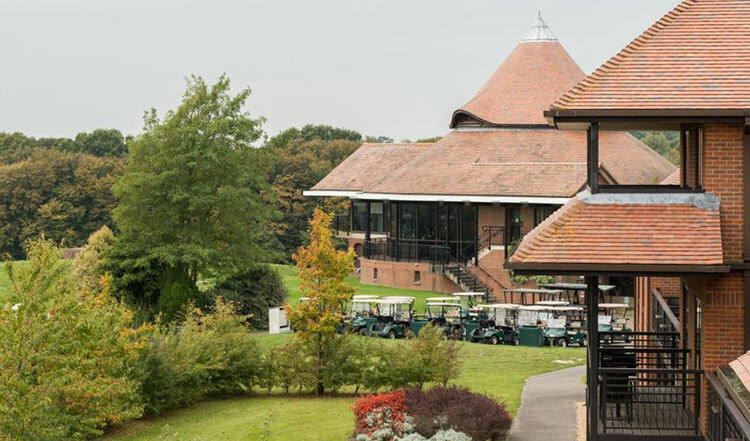 Wellshurst Golf And Country Club is located on the A267 between Tunbridge Wells and Eastbourne, 7 miles South of Heathfield. We are only 50 minutes from the M25.